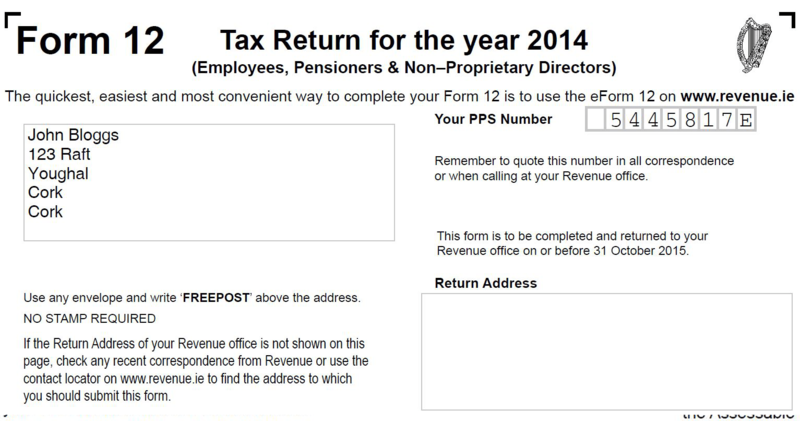 Complete your tax return the easy way Estimated Time 45 Mins! We only ask you what we need, cutting out a lot of the questions and then your chosen tax form is automatically generated from our systems. 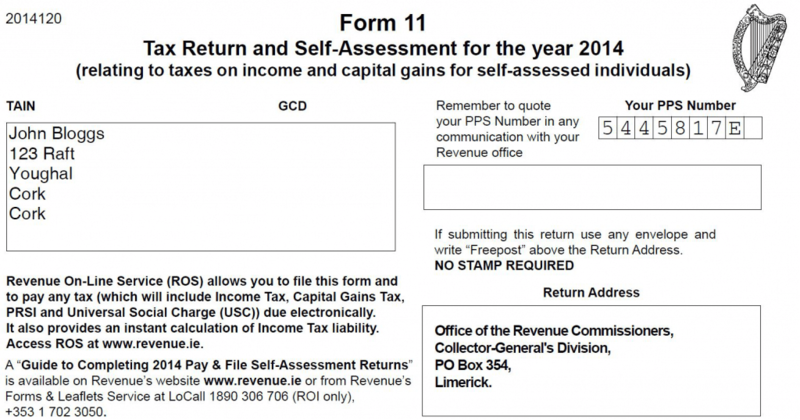 All you have to do is PRINT, SIGN AND POST the completed tax return form to the Revenue. We save you having to deal with over 150 questions spread over 16 Pages. Our systems also generate a completed Med1 Claim Form for medical expenses claims. 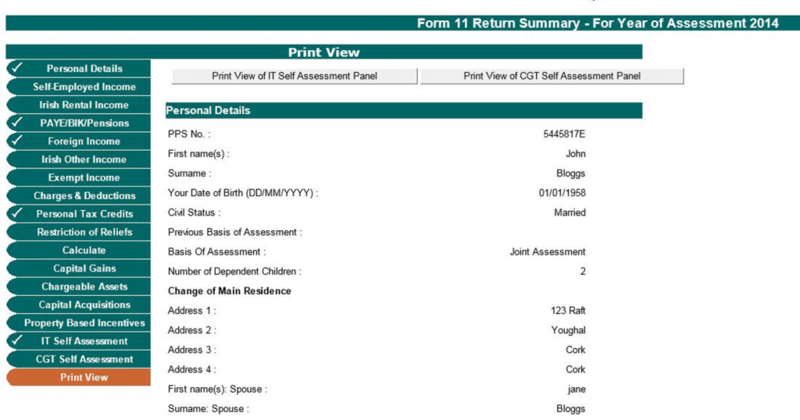 All you have to do is PRINT, SIGN AND POST the completed tax return forms to the Revenue. All you have to do is save our ROS file to your computer and upload using the Revenue Ros website. We understand that new customers may take a bit longer and that’s why we are here to help you with full phone support combined with online prompts and videos. We will guide you through this process all of the way to completion of your tax return form.